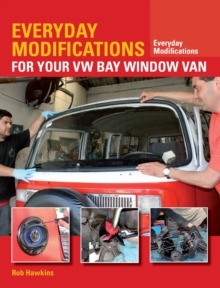 Fitting a Camper Van Interior is a definitive guide to modifying or upgrading a camper van interior at home. 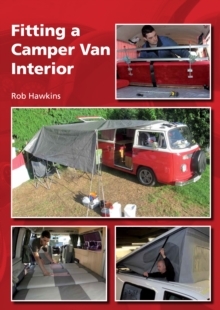 This book offers guidance and advice on how to maximise the interior space, style and functionality of any camper van model. 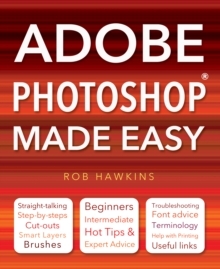 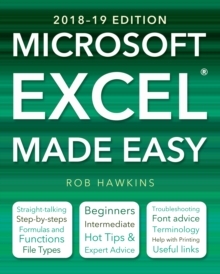 The book breaks down each task down into step-by-step photography and instructions, from the initial design stages, right through to expanding the camper van with awnings and elevating roofs.